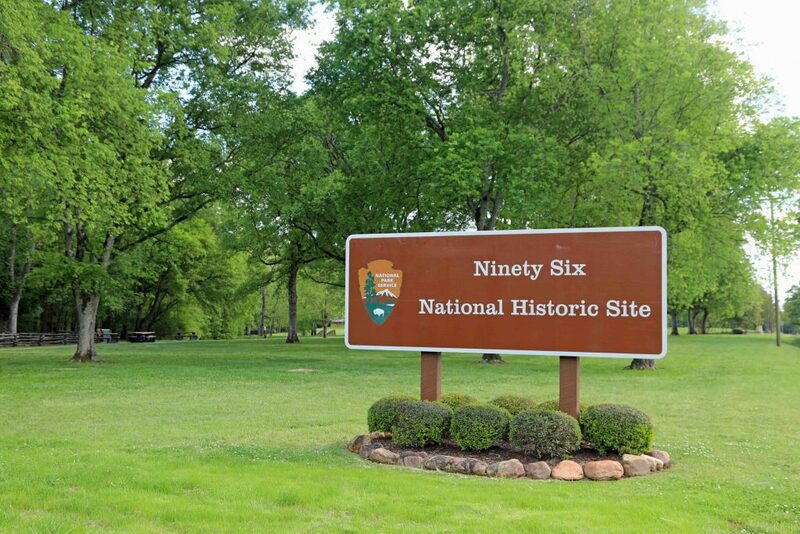 Ninety Six National Historic Site is located in South Carolina. This historic park helps interpret the longest field siege of the American Revolution in November 1781 along with the first battle south of New England fought in November 1775. You will want to give yourself a minimum of at least an hour to visit this great park. 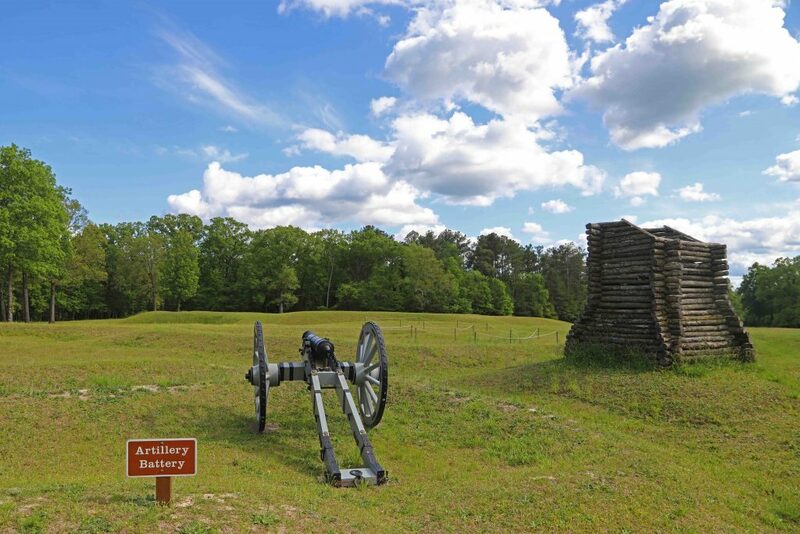 The highlight of the park is a one-mile interpretive trail that takes you out to the Star Fort to see the battlegrounds. Make sure and watch the park video Ninety Six: Crossroads to learn what happened at the park during the Revolutionary War. The park video gives you a great appreciation for the park and the events that occurred on the grounds. 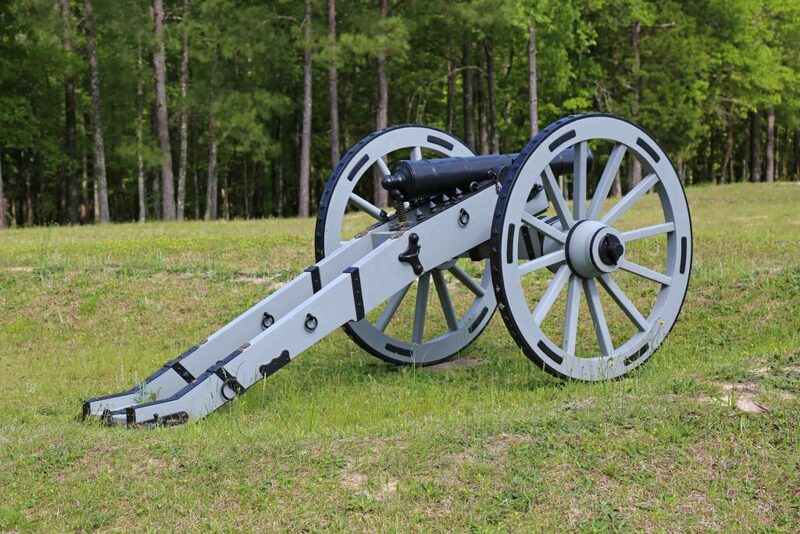 No one really knows how the Ninety Six earned its name. It is thought that possibly the town was 96 miles from the Cherokee town of Keowee, near today’s Clemson, South Carolina. The trail through the park was a major commercial road in the 1700’s. 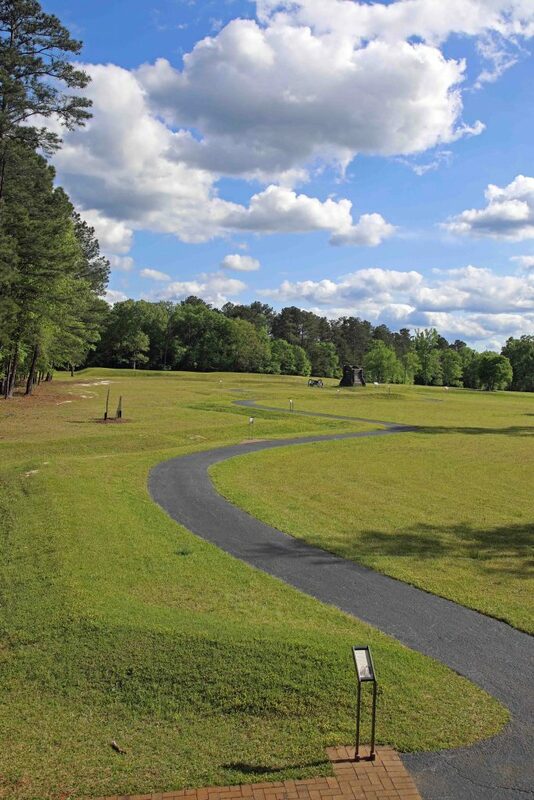 The path called the Cherokee Path intersected other trails here and the Ninety Six became a stopover for traders. 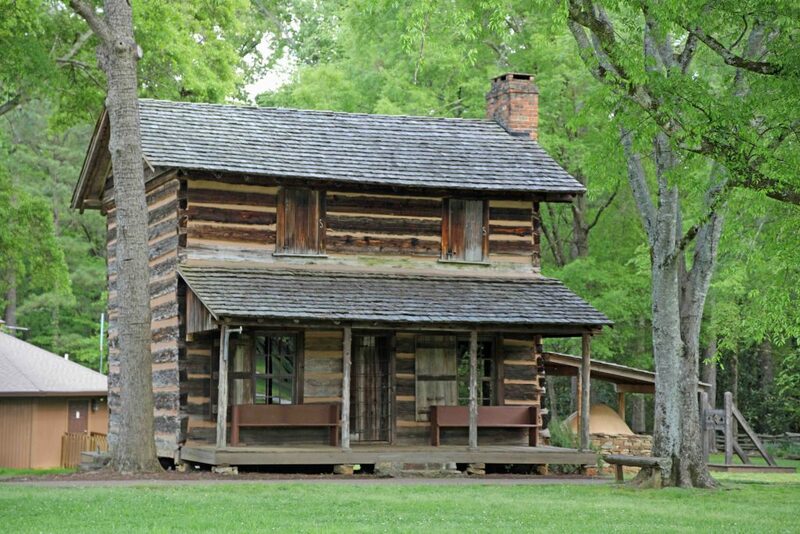 In 1751 a trading post was built by Robert Goeudy establishing it as the hub of backcountry Indian trading. Over time the Ninety Six became a thriving town with a large amount of growth. In the 1750’s tensions grew between the settlers and Indians. The settlers, militia and enslaved people built a stockade around the bar for protection which became Fort Ninety Six. After multiple battles with the Cherokees, a peace treaty was signed in 1761. On November 19, 1775, in the first major land battle of the American Revolution in the South 1,900 British loyalists attacked the 600 patriots gathered at the Ninety Six. A savage war broke out that lasted until 1781 when loyalists left the Ninety Six a smoking ruins. They tried to destroy the Star Fort and set fire to all of the buildings. Watch the 22-minute park video to learn more about the history of the park. You might be surprised to know that the movie narrated by Trace Adkins. The video does a great job of detailing what you can see in the park and what happened in 1775 within the park. 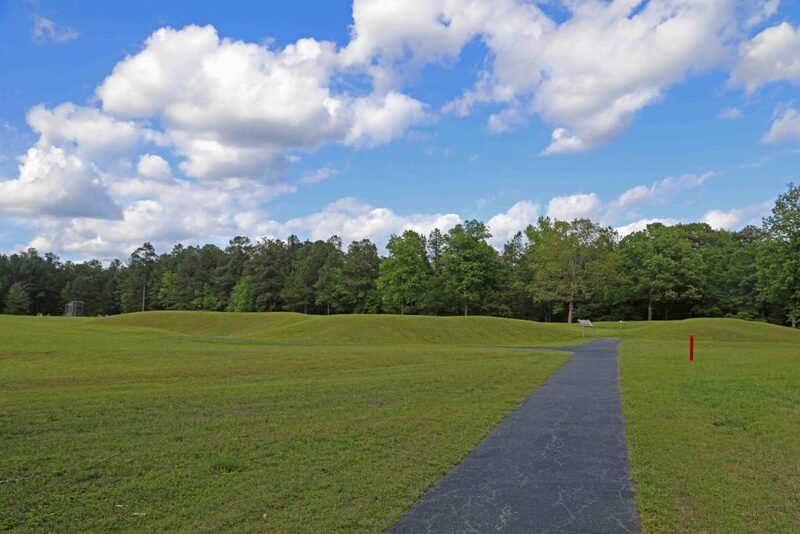 The one-mile interpretive trail is paved and a pretty easy walk to see the Star Fort and battle grounds. Make sure to wear comfortable shoes, bring sunscreen and a hat. A large portion of the trail is along an open field with no cover from the heat and sun. There is a hill at either end of the trail. If you are not a fan of going up hill head to the left of the visitor center to start the walk and the end hill is easier than going the other direction. 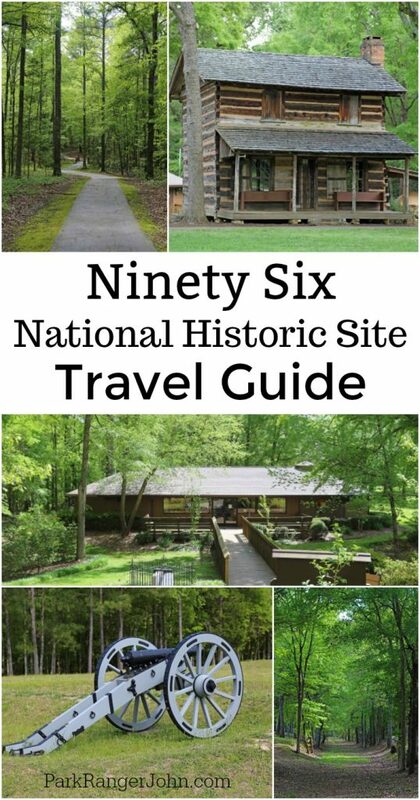 The Ninety Six National Historic Site Visitor Center is the perfect place to start your exploration of the park. The Rangers were amazing and so knowledgeable about the site. Enjoy displays showcasing all of the people who have lived in the area. There is a small store with books, souvenirs, maps, and some snacks available. 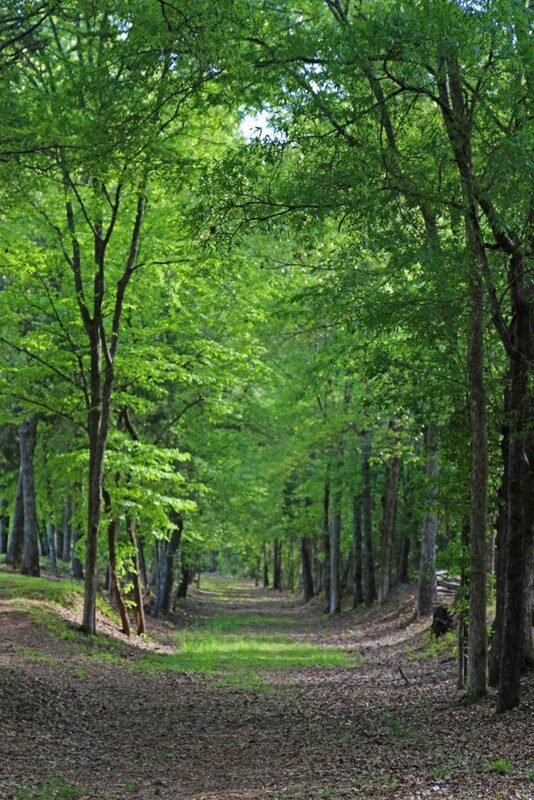 The Cherokee Path Trail is a 1.5-mile woodland trail that leads to remnants of the old Cherokee Path. The Old Cherokee Path ran from the Carolina Coast northwest through Ninety Six to the Cherokee town of Keowee. The path was once the direct route for traders and trappers, Native Americans, and settlers to trade goods between the backcountry and the Carolina Coast. The Gouedy Trail is approximately 1.5 mile long loop that will take about 90 minutes to hike. The hike is a great way to experience the beautiful natural scenery of Ninety Six. 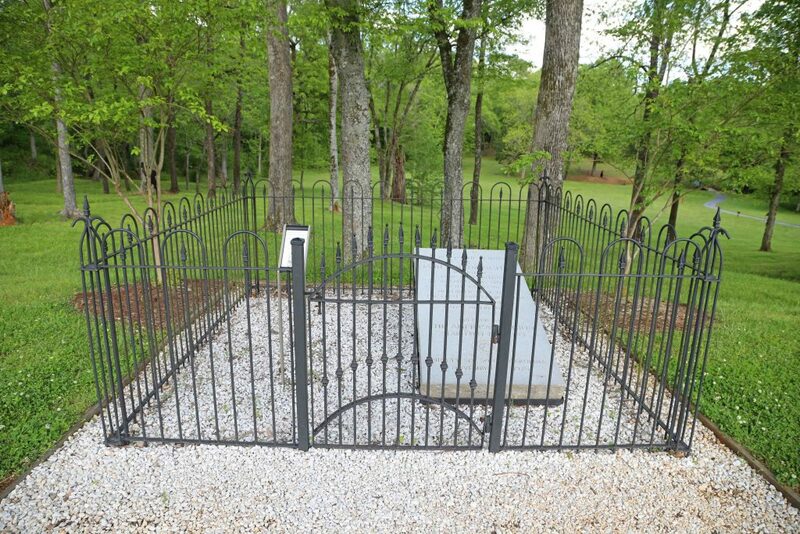 Along the trail, you can see Gouedy’s gravesite which was reworked by the Free Masons in 1958. This grave marker is for James Gouedy’s grave the sone of Robert Gouedy. It is believed that Robert Gouedy is buried nearby in an unknown location. You will hike along the Charleston Road which was the route for many settlers heading west. This road may be the oldest road in all of upper South Carolina. The junior ranger packet will take 20-40 minutes depending on the age of the participant. The answers for the majority of the booklet is within the visitor center or during the video. 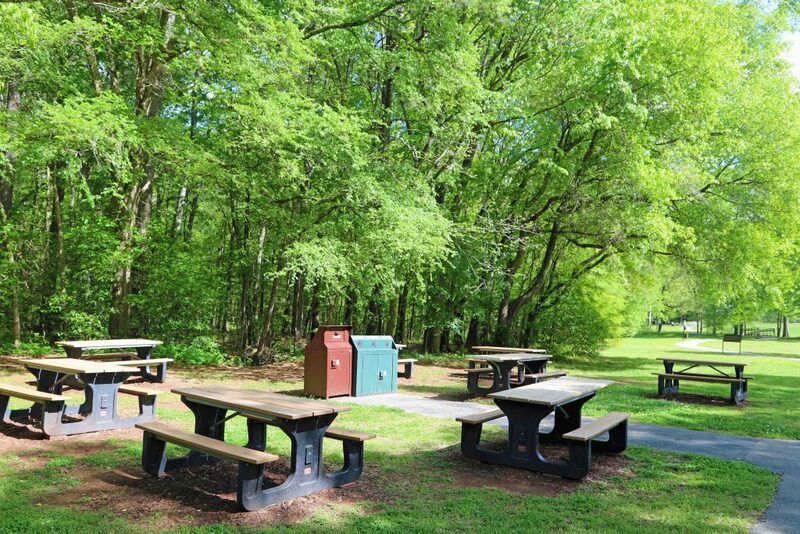 There is a great picnic area near the visitor center that would be great for a picnic or snack break. The grounds of the park are great for bird watching especially during fall and spring migrations. Birds at Star Fort Pond is available to help identify the birds seen at the pond. Located along Highway 246 the Star Pond is a 26-acre lake available for fishing. You can fish from 30 minutes before sunset to 30 minutes after sunset. April 1 – October 31, the Star Fort Pond is open Wednesdays, Fridays, and Saturdays for fishing. The Star Pond is CLOSED Sunday-Tuesday, Thursdays, and November 1 – March 31. Keep an eye out for fire ants, poison ivy, ticks, and snakes. 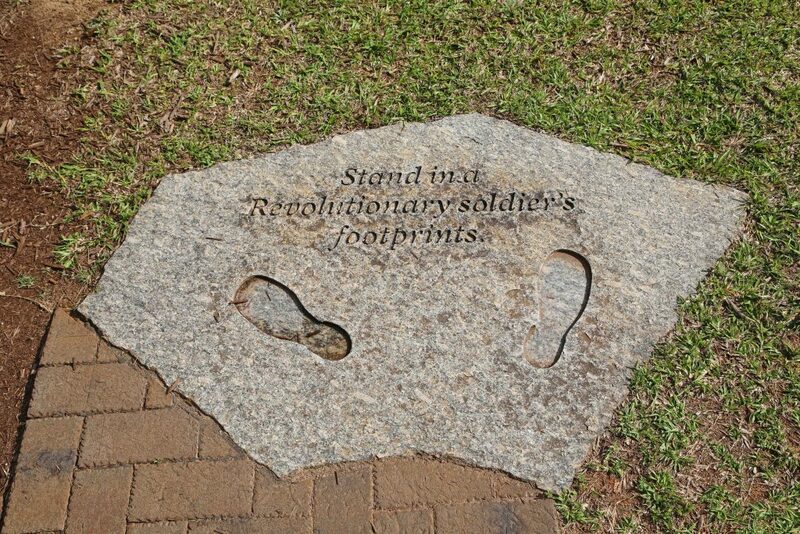 Keep to the trails and make sure you know where you are standing/stepping. 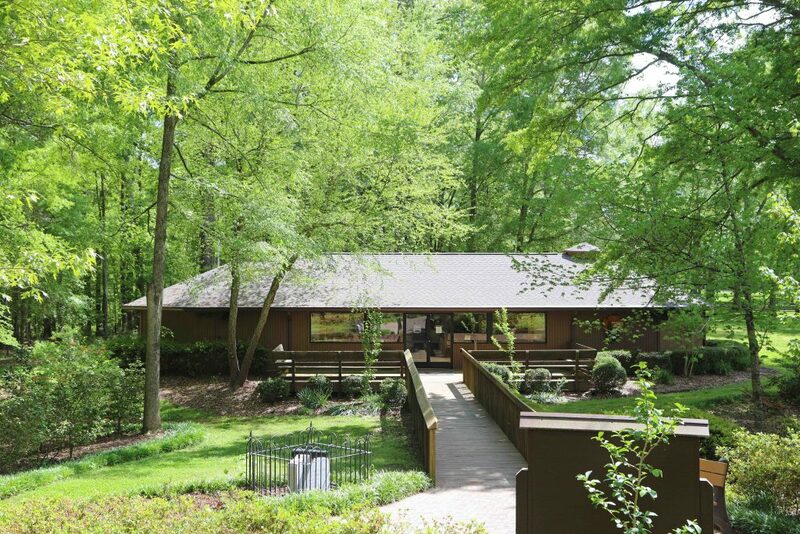 The visitor center is open Wednesday – Sunday, 9:00 am to 4:00 pm; closed Mondays and Tuesdays. The parking lot gates close at 5 pm. There is parking outside the park gates if you want to explore the park later than 5 pm. April 1 – October 31, the Star Fort Pond is open Wednesdays, Fridays, and Saturdays for fishing. The pond is CLOSED Sunday-Tuesday, Thursdays, and November 1 – March 31. There is the small town of Ninety Six, South Carolina near the park. There is a Subway, Hardees and other small restaurants available in town. Check out all of the South Carolina National Parks.